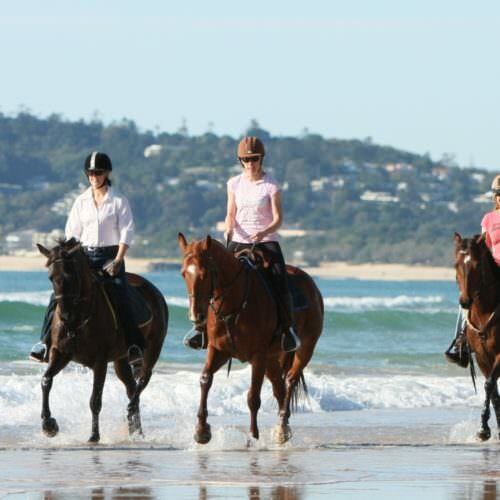 A trail ride inland on the Sunshine Coast of Queensland with opportunities for a day of beach canters, riding along tropical rainforest trails into the Australian bush, finishing with a surf beach ride. Watch out for kangaroos and koalas. 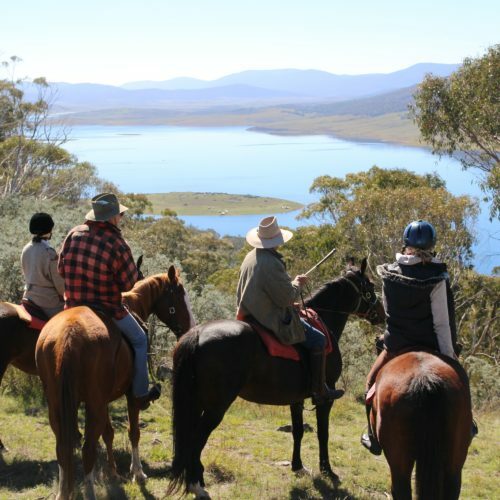 A rustic camping trail through the northern most part of the Kosciuszko National Park in the foothills of the Snowy Mountains of New South Wales. Arguably some of Australia’s most picturesque and challenging country. A perfect opportunity to share the hospitality and lifestyle of a lovely New Zealand farming couple. 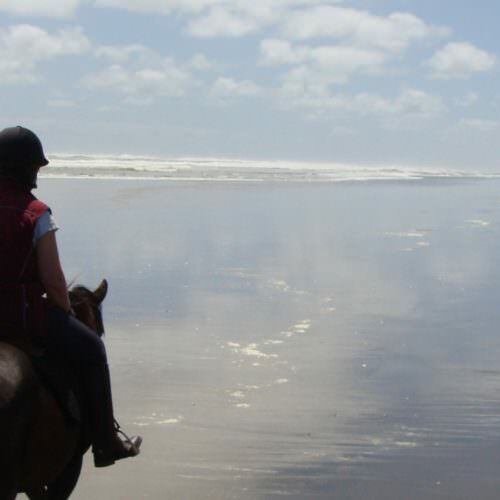 Each day in the saddle at South Kaipara is different; you could find yourself exploring woodland tracks, riding along uninhabited beaches or over rolling farmland. There is no better way to experience the New Zealand way of life. 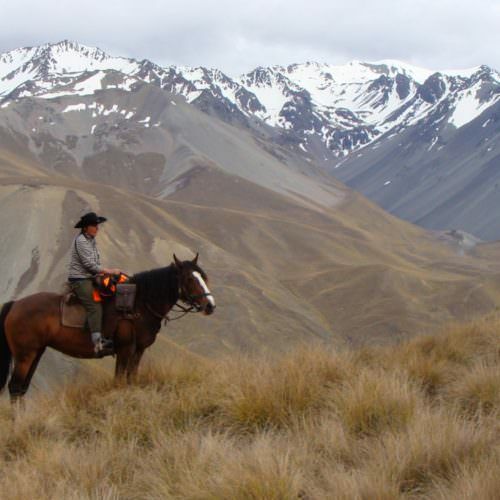 In the high country of South Island this trail ride takes you through the sheep and cattle stations surrounding Waitohi Downs. 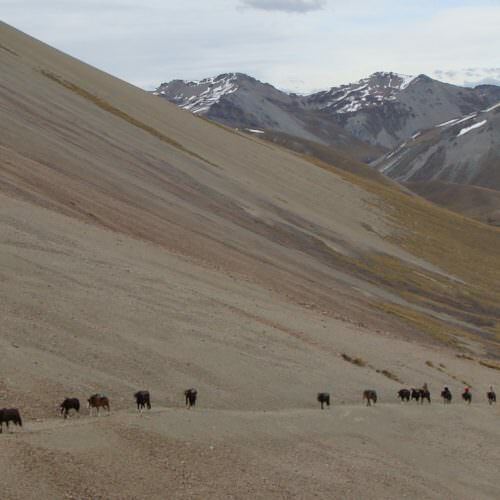 You ride over mountains, through valleys, alongside rivers and open tussock. Feel part of the rugged beauty of this area. A real expedition through parts of South Island. Ride through the rugged but spectacular scenery that New Zealand is famous for and meet some of the hardy farmers raising their sheep and cattle on these remote farms.